As the year comes to a close, so does the Essential Phone. After it was discovered that the Essential Phone had gone out of stock at most retail locations, the company has confirmed they won’t be adding any new inventory. They will continue to work on their next mobile product while continuing to sell accessories and provide updates to the PH-1. We are sold out of Essential Phone on essential[dot]com and won’t be adding any new inventory. We are now hard at work on our next mobile product and will continue to sell accessories and provide speedy software updates and customer support to our existing community. This news likely doesn’t come as a shock to many people. The Essential Phone was launched all the way back in 2017, though it has continued to receive very steady support. The device has gone on sale with deep discounts many times throughout the year. There were also rumors of the company being in trouble and shelving the Essential Phone 2. The good news is the company is indeed working on a new mobile product. Earlier this Fall, there was a report about Essential working on an AI phone and they recently acquired the company behind Newton Mail. It’s likely that this is the product they are currently working on. 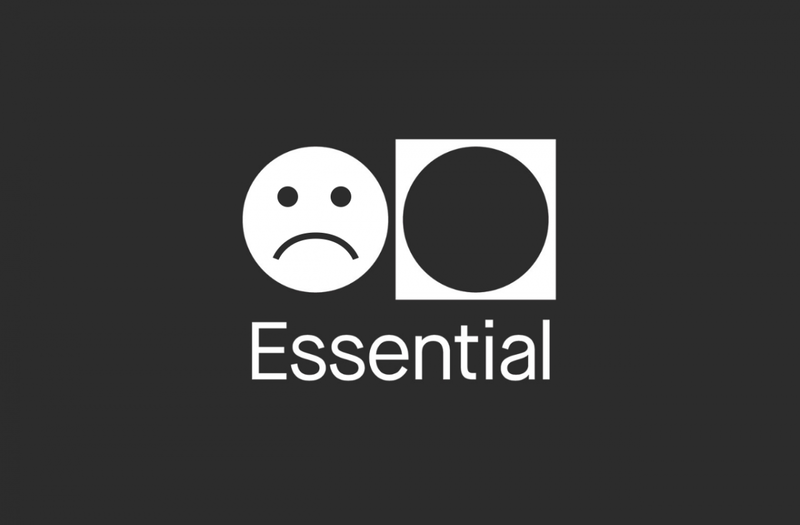 Essential has become a fan favorite in the Android community for their great support, so we’re excited to see what the company comes up with next. In the meantime, let’s pay our respects to the Essential PH-1.